New year discount -15% at Taiwangun.com! Extra discount, just use coupon HNY2017! 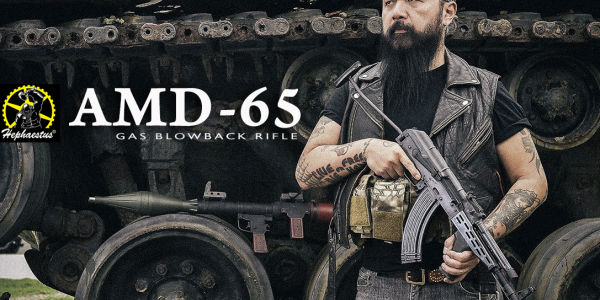 Redwolf Airsoft new year sales! 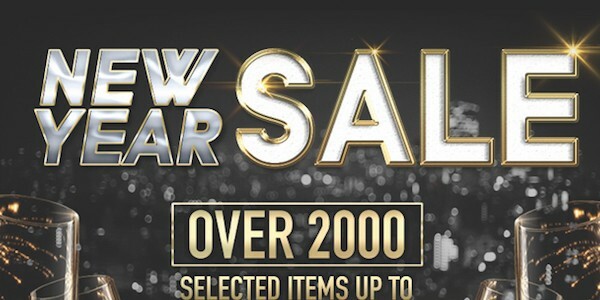 Impressive new year sales also at Redwolf! 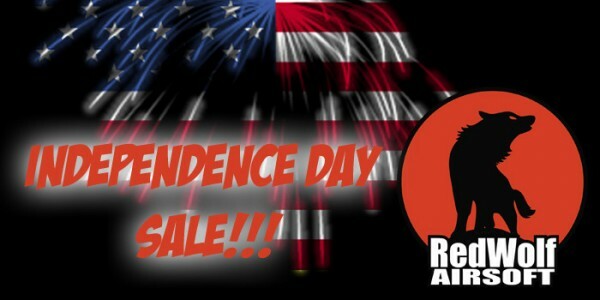 RedWolf Airsoft is now having a New Year Sale! This promotion starts now! Over 2000 selected items up to 90% OFF! Be sure to go to our online store and check out what we have to offer! Simply make the purchase on our online store and checkout! No coupon code required! 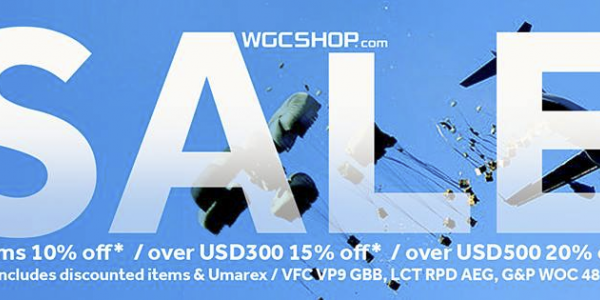 WGC SHOP best discount campaign ever! Over USD 300 15% OFF! Over USD 500 20% OFF! Check their 4th of July sales! "This deal starts now till July 6th , 2016. 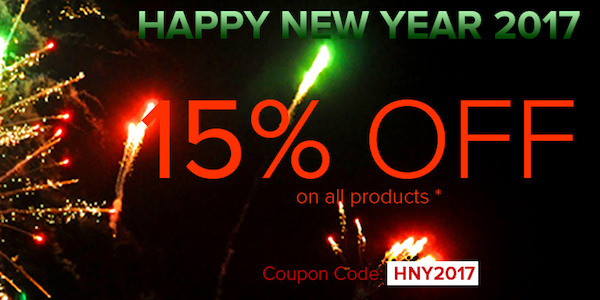 Everything on our website will be 15% Off! And for orders that are $300 USD or more, will get a FREE American Flag Custom Gun Rail (CGR) Aluminum Rail Cover. Simply make the purchase on the website and checkout! No coupon code required!"